In today’s fast-paced lives, we often find the need to breeze through our hectic schedules and try to focus on things we need to tick off our daily to-do-list. Unfortunately, our busy routines sometimes make us forget to slow down and do the simpler things in life, like catching up with our loved ones, and staying in touch with friends and neighbors, who live close by. Avida Land, builder of inspired communities in the Philippines, is shining the light on the importance of maintaining and strengthening social relationships with friends and neighbors with the first ever “Grand Neighbor Day” to be held on November 5. 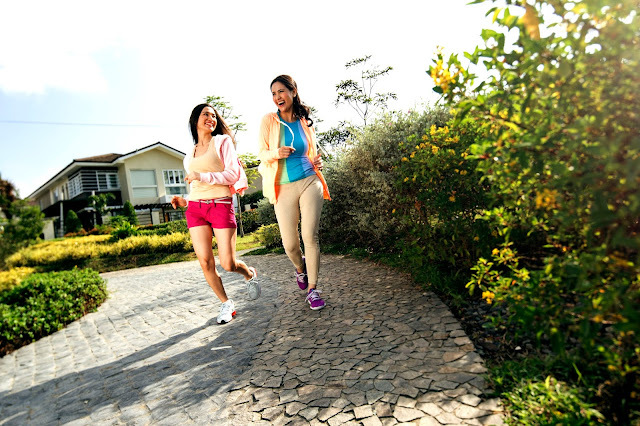 The event is a one day celebration highlighted by simultaneous events in 11 participating Avida developments nationwide. Through Avida Grand Neighbor Day, we want to instill within our residents and communities from across the nation a deep sense of solidarity with their neighbors, founded on neighborly values. This event will also allow them to enrich their lives with friendships and a sense of trust and security. We hope to spur people into action towards fostering good relationships with people who live in the same area as them,” said Avida Marketing Head Tess Tatco. Tatco shared that the Grand Neighbor Day will be a fun-filled day full of exciting community building games and activities and a specialty dishes exhibition among others. Avida is likewise partnering with various social enterprises to showcase locally-made home items and crafts in order to reach out to those outside the Avida neighborhood. The Grand Neighbor Day will be held across three Avida communities in NUVALI, two in Cavite, in Bacolod, and in Iloilo. Homeowners from various condominium developments are also participating in the event including those in Avida Towers BGC 9th Ave, Avida Towers San Lorenzo, Avida Towers Alabang, and Avida Towers Cebu. The Avida Grand Neighbor Day will also serve as one of the milestone events to celebrate the growing number of Avida communities in different areas across the Philippines, currently at 46 live communities with 27,069 homeowners. In the last quarter of the year alone, Avida continues its expansion with 78 projects in 29 locations nationwide. 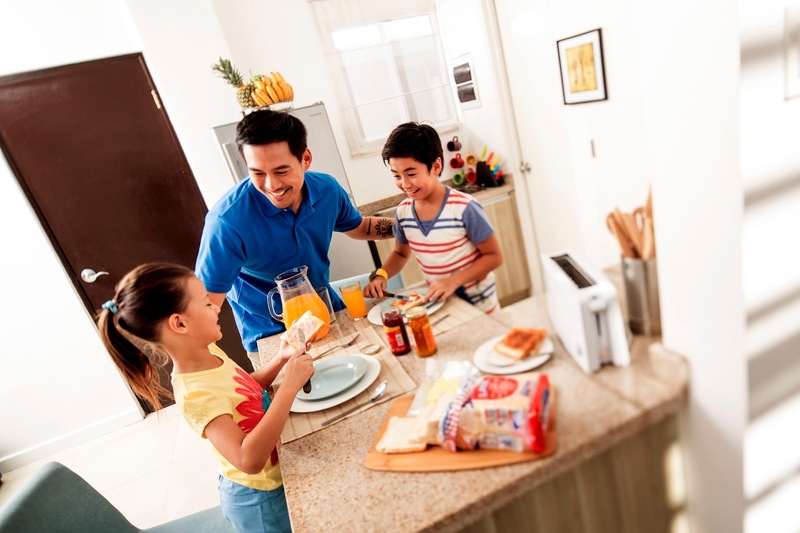 In September, it launched Avida Settings Lipa, an exclusive and organized community that gives its residents a taste of relaxed provincial life and at the same time accessibility to their life’s essentials. Avida then brought every day vacation living to greater heights with the launch of Serin Tagaytay Project Pavilion in October. For busy urban dweller, Avida gave a preview of its two-storey retail center at its Avida Towers Centera development along EDSA corner Reliance Street, Mandaluyong. Managed by Ayala Malls, the retail center offers shops and services where residents and urban dwellers can unwind and eat after a long day’s hard work. Avida is also set to open South Park Mall in its South Park District in Alabang towards the end of the year. “We are very thankful and proud that even after 26 years, the Avida community continues to grow bigger. The Grand Neighbor Day celebration is a perfect venue for our unit homeowners to rekindle and strengthen their relationships with friends and neighbors within our communities, and possibly forge new ones,” Tatco stressed.